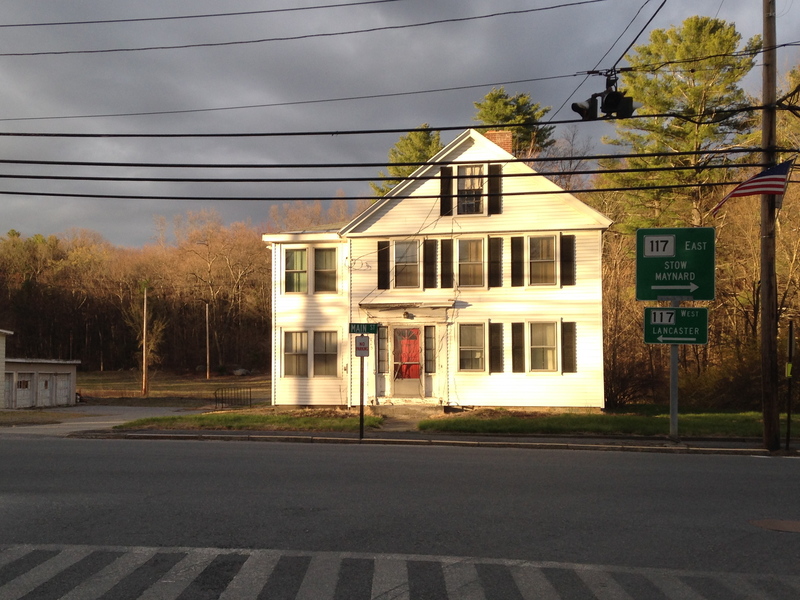 The Bolton Conservation Trust (BCT) is hosting a public meeting to solicit input regarding the future of the large white residential building, known as 715 Main Street, located on the BCT property on Main Street at the intersection with Wattaquadock Hill Road. The meeting will be held on Wednesday, July 16, 2014 at 7:00 PM at the Houghton Building, 697 Main Street (Lois Alex Meeting Room). 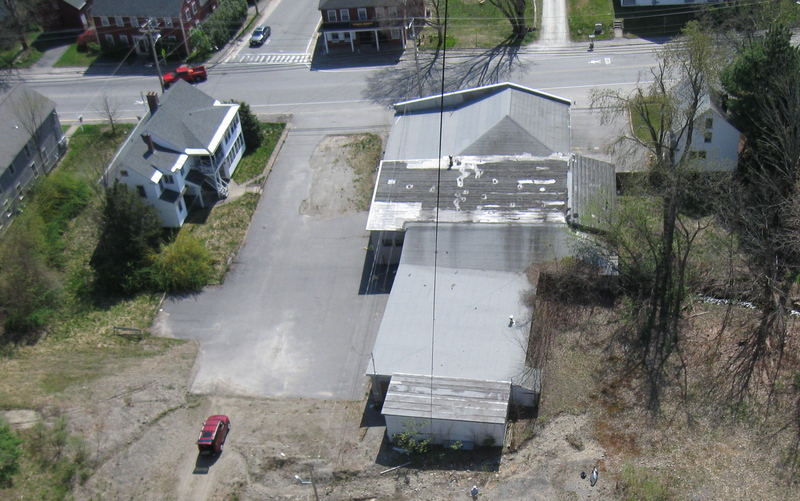 Originally slated to be demolished along with the garage and smaller white house to the west, the building at 715 Main is now under a demolition delay issued by the Bolton Historical Commission, effective until October, 2014. The goal of Wednesday’s meeting is to explore “practical, timely, and financially viable” alternatives to demolition, according to the BCT. 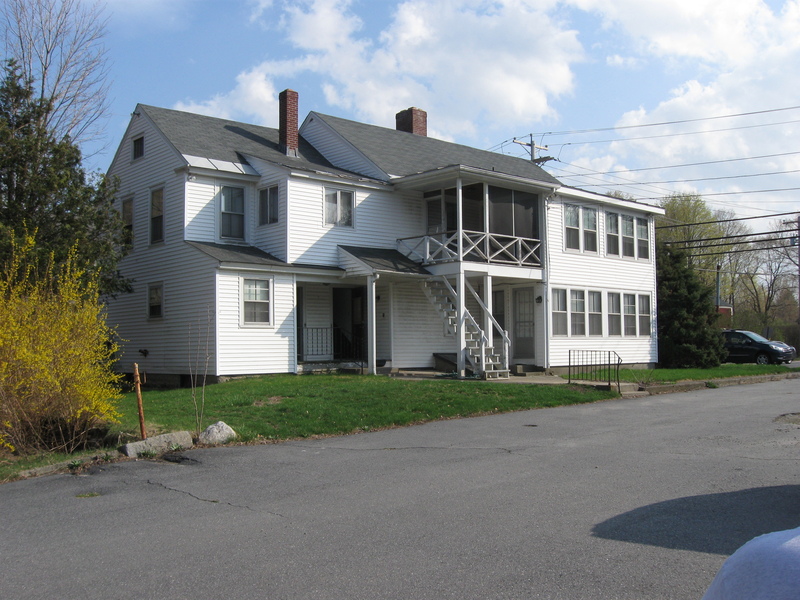 As part of its mission to care for Bolton’s natural resources and preserve its character, the Bolton Conservation Trust bought the abandoned Smith garage and the neighboring buildings including 715 Main Street in 2012. The Trust, with subcontracted Massachusetts Licensed Site Professionals, has determined how to clean up the site and has started gathering ideas on how to bring new life to the eight acres of land in the heart of Bolton. The goal is to repurpose the site as a Town Common to benefit residents of all ages. As one initial step to shape the Common, we invite Bolton residents to attend a public meeting to discuss the future of the building at 715 Main Street which is the subject of a Bolton Historic Commission demolition delay that expires in October 2014. The Trust seeks input and proposals for alternative dispositions as some residents have recently expressed interest in retaining some or all historic elements of the structure. We would like to hear your views. At the end of the summer, the Trust will invite all residents to participate in a broader survey to canvass ideas to shape the Town Common. The survey will be followed by public design workshops in the fall. Neighborhood and town residents interested in the future of the building and the overall site are urged to attend. Photo showing Smith garage, houses and frontage along Main Street. 715 Main is the white building to the left in this photo.